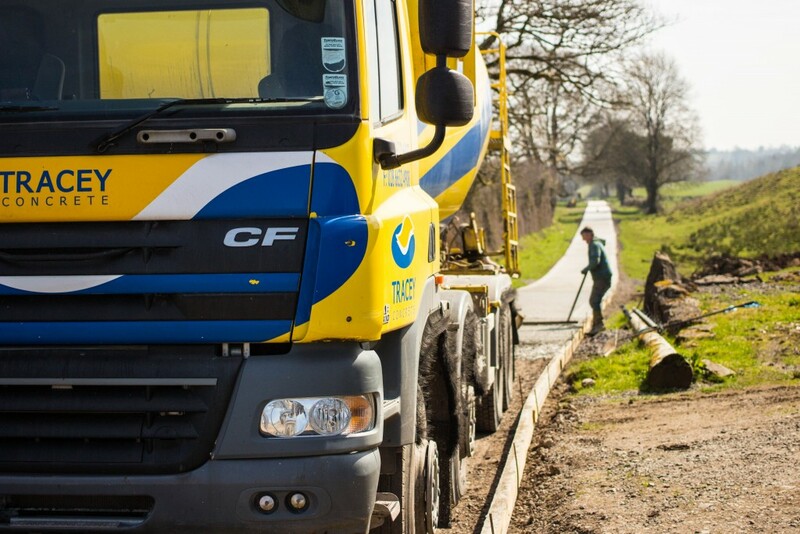 Tracey Concrete Ltd have been supplying readymix concrete to both the farming and construction industry for over forty years. 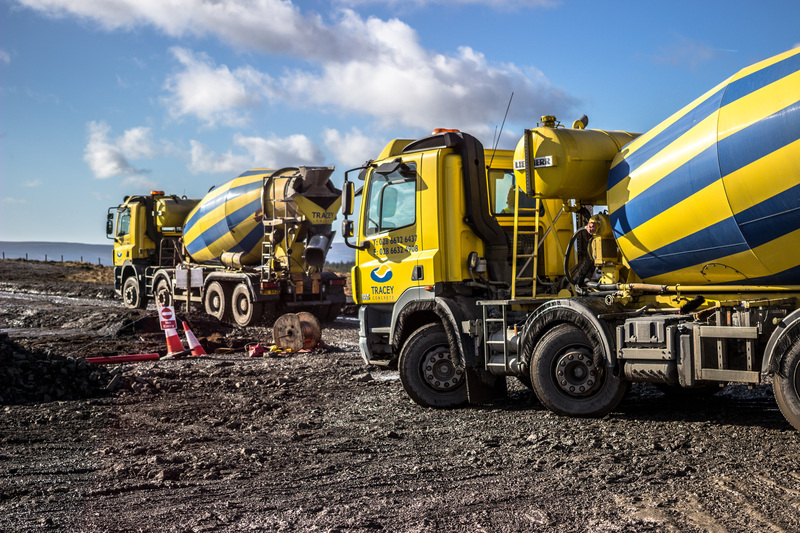 Modern batching facilities, a large fleet of trucks and experienced drivers ensure Tracey Concrete are in a position to supply, within a radius, any project irrespective of size or type of concrete. As members of the Q.S.R.M.C. 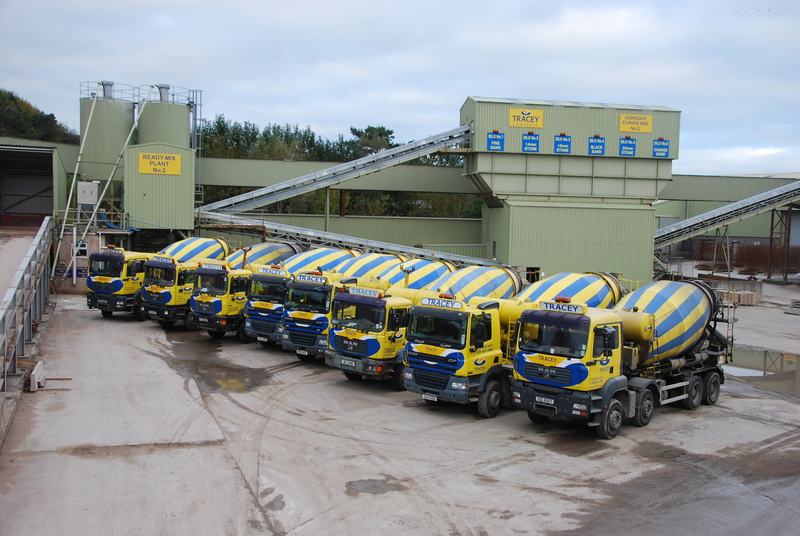 (Quality Scheme for Readymix Concrete) Tracey Concrete has a U.K.A.S. 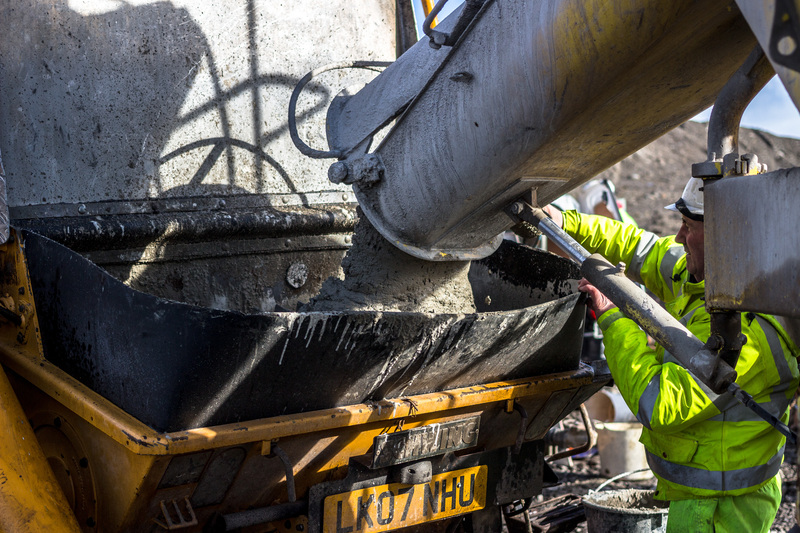 approved Laboratory where our technical team conduct various tests from the raw materials to the finished product and are available to give the customer technical back up where needed.